It looks like CanJet has another amazing last minute fare price on a flight from Montreal to an exotic Caribbean island, this time to Pointe-a-Pitre, Guadeloupe (PTP). 2. Click on the flight from Montreal to Pointe-a-Pitre, Guadeloupe for $298. Departing Feb 10 and returning Feb 17. It also looks like there is another $298 flight from Montreal to Fort-de-France, Martinique (FDF), similar to last week. This time from February 10 to February 17. And where to stay in Guadeloupe? Here's a list of 30 rentals on AirBNB for Feb 10-17 in Guadeloupe that are under $100 CAD per night, with the cheapest being $55/night. If you need amazing advice on traveling to Guadeloupe, or anywhere else in the world, try asking the thousands of travel junkies from Montreal in the YUL Deals Facebook Group or post a comment below. 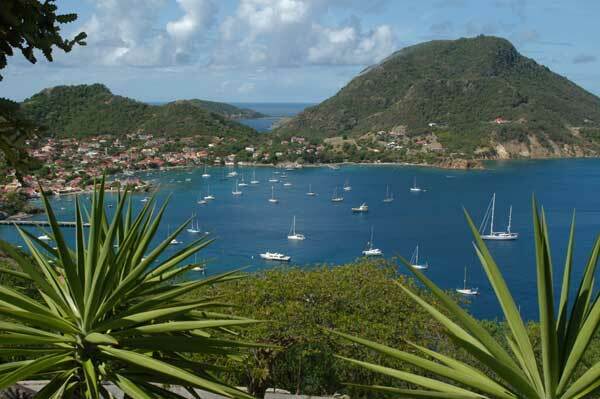 montreal, yul, flight deals, caribbean, canjet, eastern caribbean, southern caribbean, fort de france, martinique, pointe a pitre, guadeloupe, lesser antilles, leeward islands and windward islands.